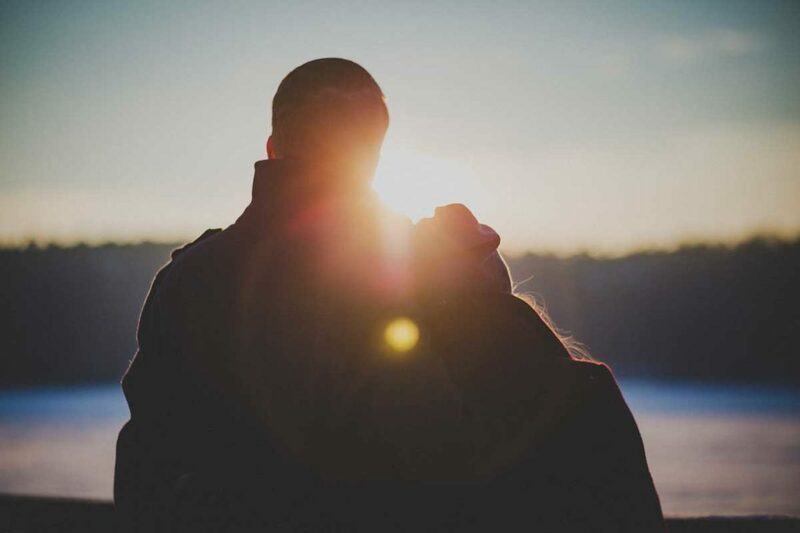 Conflicts are inevitable in intimate relationships so learning how to navigate disagreements can greatly enhance your connection. Poor communication is a common issue that many couples struggle with. Developing effective communication is one of the key components to maintaining a fulfilling relationship. Research by marriage specialist Dr. John Gottman indicates that there are four communication styles that predict the end of a relationship. These are referred to as the “Four Horseman of the Apocalypse” and include: criticism, contempt, defensiveness and stonewalling. Building awareness of your own communication style during conflict is a crucial step in learning how to communicate more effectively with your partner. According to John Gottman, the antidote for criticism is to complain without blame. A complaint focuses on a specific behavior versus a criticism which attacks the other persons character. Communication can be improved by practicing a “soft startup” instead of a “harsh startup” when discussing a difficult issue with your partner. A soft start up refers to talking about your feelings using “I” statements and expressing a positive need. Couples who struggle with communication often focus on what’s not working in their relationship and blame each. Practicing a gentle start up can help you communicate your thoughts and feelings in a non-confrontational manner. This can create more openness in your relationship and prevent arguments from escalating. If you have a tendency to criticize or attack your partner, you may find it helpful to practice a softer start up. This may feel uncomfortable at first, however it’s normal to feel this way when you’re practicing a new skill. It takes time to break an old pattern of communication and replace it with a more productive communication style. You can learn more about John Gottman, his research and work at The Gottman Institute. By Shari Wood M.Ed., R.C.C.